Latest Updates || Last date for receipt of duly filled application form : 25.04.2019 EXTENDED to 30.04.2019 (Tuesday). || Announcement of selected candidates : 01.05.2019. The perspective of the workshop is to generate quality human resource to enhance the research and development in the field of hardware security through a short course consisting of several lectures and interactive discussion sessions, which will cover a wide variety of solutions related to design-for-security as well as SoC security validation techniques (formal verification, side-channel analysis as well as testing methods) to ensure security and trustworthiness of SoCs. The course will touch upon several fundamental questions in this field, mentioned below, and stimulate interest in students and researchers to explore further. To teach principles of security and trust verification from System-on-Chip (SoC) perspective. To equip students with industry standard skills relating to designing SoCs using third party IPs, and how to verify their security using a combination of formal methods, testing techniques and side-channel analysis. To provide a clear picture of how formal verification techniques (such as model checking, equivalence checking and theorem proving) can be effectively employed for both pre-silicon and post-silicon validation of SoC security and trust. To explore the synergy between logic testing and side channel analysis for detecting hardware Trojans in IoT devices from both pre-silicon and post-silicon perspectives. To understand key challenges of security of IoT devices, interplays between security and other IoT design parameters, such as observability (debug friendliness), power and reliability. To explore and understand security solutions for diverse IoT devices including how industry is approaching in this space. Students will learn the major research topics and the areas, which need major innovations. To understand challenges, and solutions in the hardware security field. It will describe practical experiments and labs to train future engineers and users of IoT devices about the security issues and measures to protect themselves and the nation. Professor, University of Florida, USA. Prabhat Mishra is a Professor in the Department of Computer and Information Science and Engineering (CISE) at the University of Florida (UF), where he leads the CISE Embedded Systems Lab. His research interests include embedded and cyber-physical systems, hardware security and trust, energy-aware computing, formal verification, system-on-chip validation, and post-silicon debug. He received his Ph.D. in Computer Science and Engineering from the University of California, Irvine in 2004. Prior to joining University of Florida, he spent several years in various companies including Intel, Motorola, Synopsys and Texas Instruments. He has published 7 books, 25 book chapters, and more than 150 research articles in premier international journals and conferences. His research has been recognized by several awards including the NSF CAREER Award from the National Science Foundation, IBM Faculty Award, three Best Paper Awards (ISQED '16, VLSID '11 and CODES+ISSS '03) as well as six Best Paper Nominations (ASPDAC '17, NANOARCH '13, VLSI '13, DATE '12, DAC '09, VLSI '09), and EDAA Outstanding Dissertation Award from the European Design Automation Association. 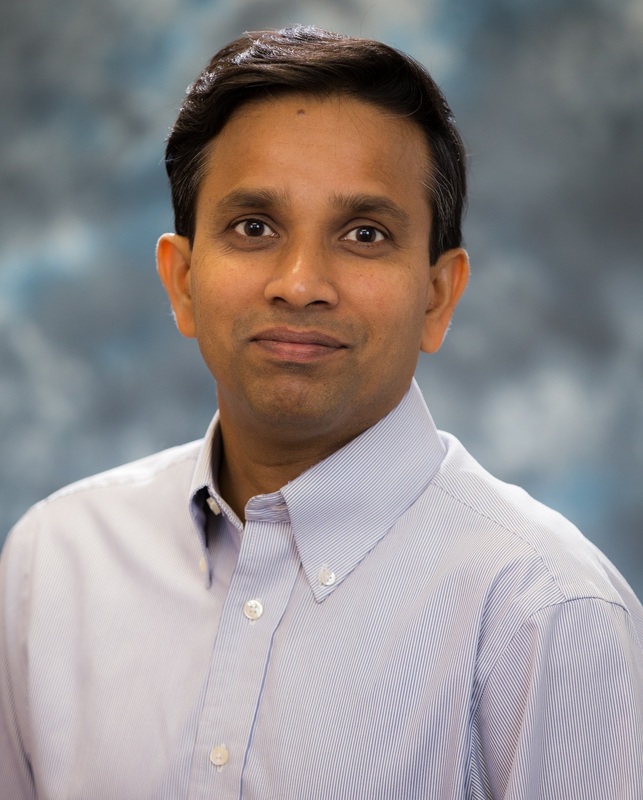 Prof. Mishra currently serves as an Associate Editor of ACM Transactions on Design Automation of Electronic Systems (TODAES), IEEE Transactions on Very Large Scale Integration Systems (TVLSI), and Journal of Electronic Testing (JETTA). He is also serving as an ACM Distinguished Speaker. Prof. Mishra is an ACM Distinguished Scientist and a Senior Member of IEEE. Faculty from academic and technical institutions. Person from R&D organisations/industries and staff working in R&D projects. Student from CSE/ECE/IT background (B.Tech./M.Sc./MCA/M.Tech./Ph.D.). Please refer the link of ISEA website for the list of ISEA undertaking organisations. Registration fee is INR 1000 for participants from ISEA undertaking organisations, and INR 2360 (INR 2000 + 18% GST) for participants from non-ISEA undertaking organisations. The registration fee will be refunded to the participants from ISEA undertaking organisations, subject to complete participation in the workshop. There will be a total of 40 seats for the workshop which will be filled based on first come first serve basis. 1. Take a Demand Draft of the above mentioned amount drawn in favour of Registrar, IIT Guwahati, payable at Guwahati towards registration fee. 5. Send the documents and DD via speedpost to the program convener Dr. John Jose (postal address given below) so as to reach IIT Guwahati latest by 30.04.2019 (Tuesday). 6. Send a soft copy (preferrably pdf) of the duly filled application form to isea.workshop.iitg@gmail.com. 7. Fill this Intimation Form after you have sent the application form and the DD via post. List of selected candidates after Round-I will be displayed on this website by 30.04.2019. No separate emails will be sent regarding this. The registration fee paid will not be refunded to the participants who fail to attend the workshop. For participants from ISEA undertaking organisations, accommodation can be arranged free of cost either in the IITG guest house (in twin sharing mode only) or student hostels (single occupancy rooms for gents and double occupancy rooms for ladies) inside IITG campus, based on requests from the applicants. Accommodation is from 23.05.19 to 30.05.19. Registration fee will cover workshop materials and working lunch during the workshop days. Participants can have breakfast and dinner from hostels or guest house on payment basis. Participants from non­-ISEA undertaking organisations should make their own arrangements for boarding and lodging. However, based on requests, accommodation can be arranged in student hostels on a self payment basis subject to availability of seats. No DA/TA will be paid to the participants from ISEA/IIT Guwahati.